Today we have a double dose of new Star Wars notes – in case you’ve been developing an addiction from what has seemed a constant stream of announcements following months and months of wild rumors and Lucasfilm silence. Let’s start with the concrete stuff: two more actors have been officially added to the cast of Star Wars: Episode VII. The actors are Crystal Clarke and Pip Andersen, and if you’ve never heard of either before, there’s a reason for that. Clarke and Andersen both come to the production from the open casting call that Lucasfilm held last year. The two were selected from a pool of nearly 70,000 auditions. The announcement also mentions that the production will take a two-week break in August to accommodate a shift in production schedule forced by Harrison Ford’s recovery from a broken leg suffered on set. The release goes on to say that Ford is “doing well and is looking forward to returning to the set soon,” and that the projected December 2015 release shouldn’t be affected by the change. In related news, the at times polarizing, always opinionated polyhyphenate Kevin Smith was recently treated to a set visit at London’s Pinewood Studios, and though limited by a non-disclosure agreement, spoke about the experience while at the Neuchatel International Fantastic Film Festival (NIFFF) in Switzerland. What did he think? “It’s amazing. It looks fantastic.” Smith repeatedly cited the “tactile,” physical nature of the production, emphasizing its use of real sets and practical effects rather than a reliance on blue- and green-screens. “I saw uniforms. I saw artillery that I haven’t seen since I was a kid. I saw them shooting an actual sequence on a set that was real – I walked across the set.” Smith made a point of saying how much the physicality of the production linked him back to his childhood experience of the original Star Wars films, which relied heavily on miniatures and practical effects (in combination with pioneering use of computerized motion tracking). “This is gonna work better than [episodes I, II, and III],” said Smith. There’s still plenty to be revealed about the plot and characters, but to diehard Star Wars fans who felt burned by the preponderance of computer generated images in George Lucas’s Star Wars prequels, Smith’s comments have to come as an encouragement. 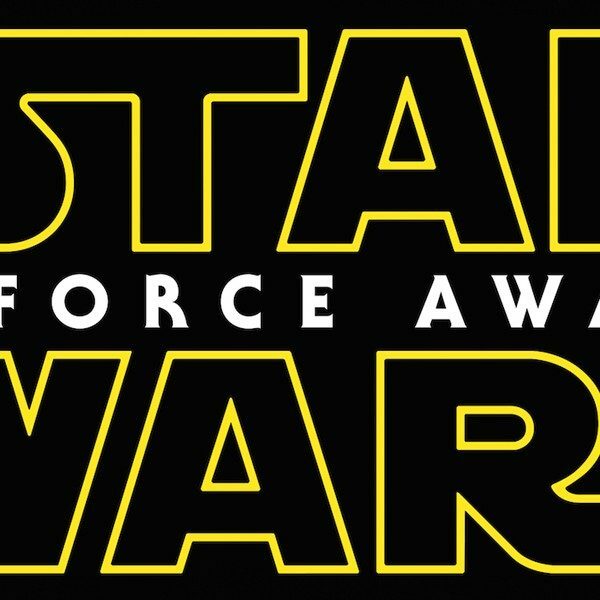 Star Wars: Episode VII is due in theaters December 2015.